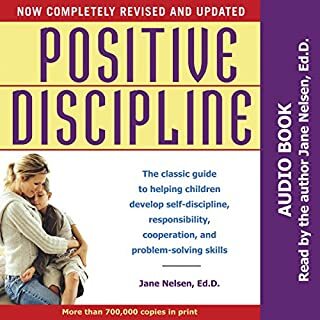 For 25 years, Positive Discipline has been the gold standard reference for grown-ups working with children. 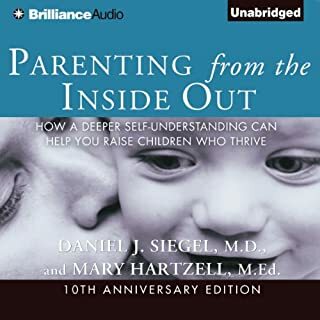 Now Jane Nelsen, distinguished psychologist, educator, and mother of seven, has written a revised and expanded edition. The key to positive discipline is not punishment, she tells us, but mutual respect. 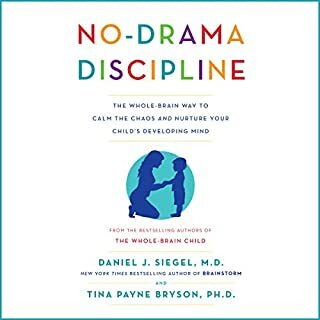 Nelsen coaches parents and teachers to be both firm and kind, so that any child - from a three-year-old toddler to a rebellious teenager - can learn creative cooperation and self-discipline with no loss of dignity. The pressures faced by children and adolescents today are unprecedented and the corresponding statistics around poor mental health deeply alarming. 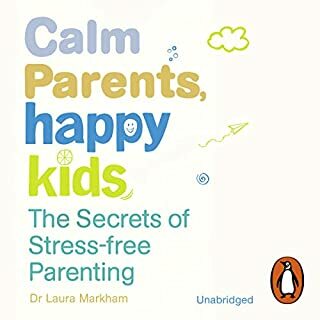 Behind every mental health issue, from addiction to ADHD, lies a host of underlying problems that need addressing, but as a worried parent it's hard to know where to focus. What do you do if your child struggles with anxiety? Is self-harming? Has developed an unhealthy relationship with eating, exercise, technology or alcohol? 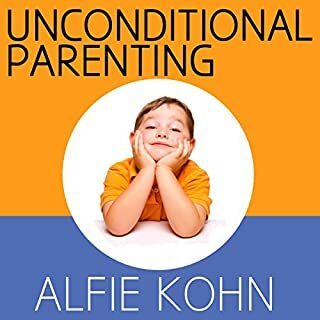 If there’s only one book to read as a parent it’s this one! 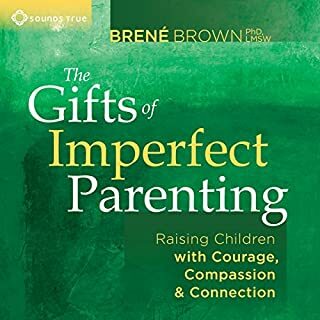 The goal isn't perfection but providing you with the techniques you need to help your children develop the life and social skills you hope for them, such as respect for self and others, problem-solving ability, and self-regulation. 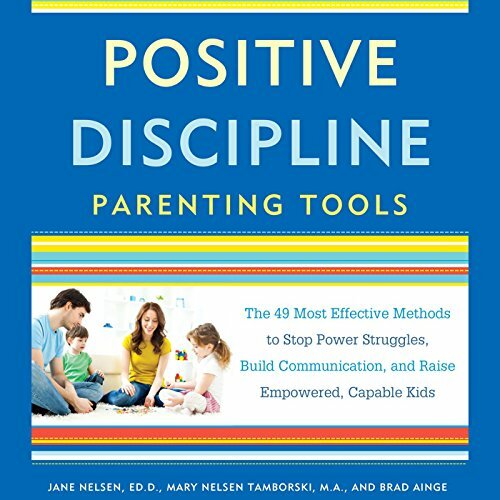 The tenets of Positive Discipline consistently foster mutual respect so that any child - from a three-year-old toddler to a rebellious teenager - can learn creative cooperation and self-discipline without losing his or her dignity. Read by Kimberly Farr, Kathleen McInerney, and Fred Sanders. Very well read and delivered. 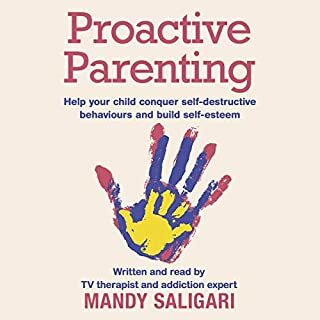 Easy to relate to examples and applicable tools to help you become the parent you want to be but are struggling to be. 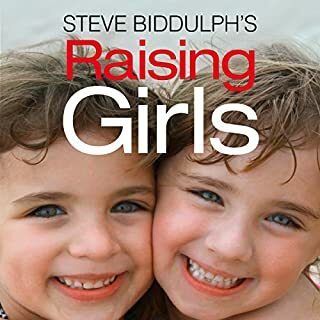 The best realisation I had was that every child seems to give their parents the same challenges the world over. This will decor get repeated listening. 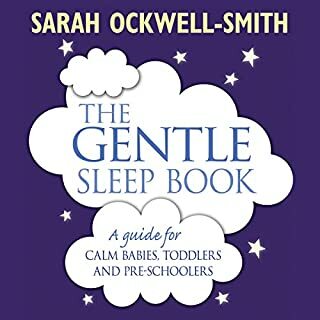 Hi all, if you have kids, hopefully young ones, you MUST listen to this book, so many useful hits tips scenarios to mention but even though I am not struggling with my 3 yr old yet, I know I will need this in the future, this has filled me with so much confidence for the future to be able to enjoy, grow, teach and engage with my son. Thank you for writing this Jane! 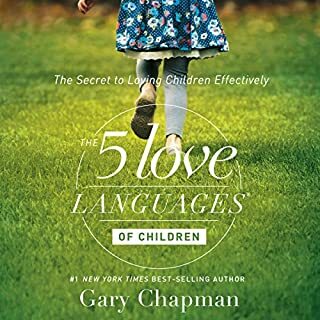 Love this book and learned a lot. 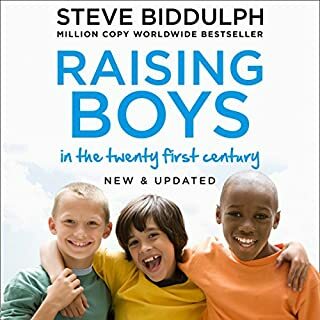 Tools for all parents, make your lives better and read and practice what's in this book. Writing in circles of nonsense. The only good parts of this book are well known, and basic human tendency. Everything else is convoluted, redundant, contradictory, or just downright idiotic. There's a reason nobody knows or cares about this method even though this simpleton has been trying to spread it for 30 years. most of the information was useful, but repeated several times throughout the book. I gained some ideas, but I find it challenging that some scenarios are unrealistic and only surface a problematic situation. 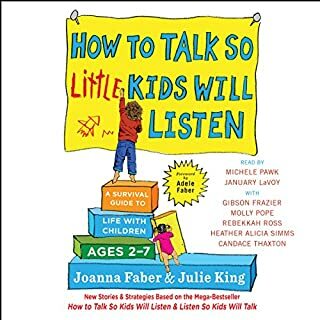 I prefer not to listen to Jane narrate. The tools taught are very relevant and useful. Some of which I came to learn only while listening to this audible. Thanks for sharing and putting these tools for more parents like us to learn and master. I am so grateful I found this book. I wish I had found it a long time ago. The parenting skills I learned, will start a wonderful change in our home forever. This was a such a great listen. 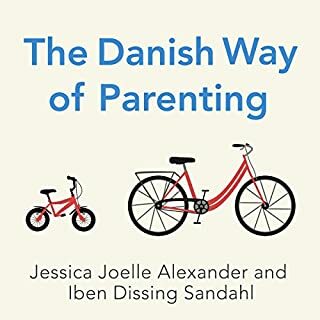 Finally a book that was heavy with examples of the parenting tools in action! 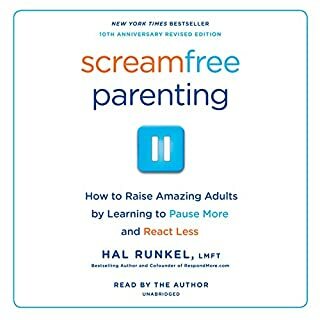 If you ever read just one parenting book, it must be this one!!! 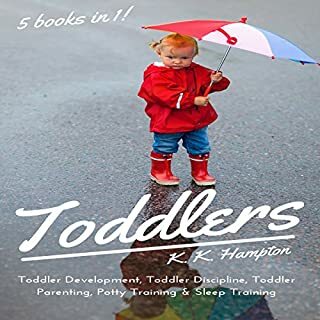 It is full of helpful tools for any situation and any kind of child. 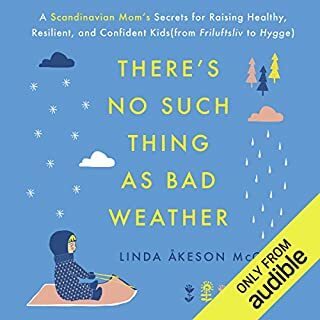 This was probably the best parenting book I’ve ever listened to, but it does need some narrowing down to be relevant to kids of more specific age groups. 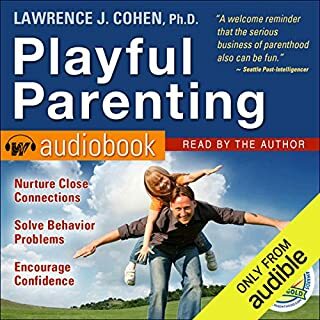 my favorite parenting book, so practical!!! narrative was easy to listen to and the material was a game changer! I love the pdf it comes with as well!